FAQ 1: Can Anyone Learn to Sing? FAQ 2: Can anyone benefit from vocal coaching? 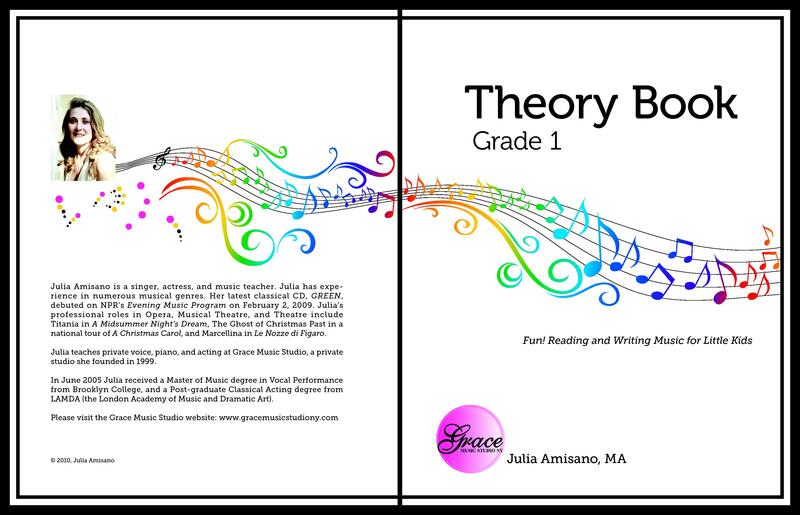 FAQ 3: How Old Is “Too Old” and How young is “Too Young” for vocal and piano lessons?